When you increase YouTube shares, the video platform will notice your video and will rank your video up for positive engagement. Youtube ranks their videos according to the number of views, comments, likes and Reshares of the video, And that's what we can help you with, So you end up with a better RANK POSITION! you will get prove of your video getting share. You can choose 1 of above social media site but unfortunately Our services only improve the analytics ​and you will not be able to receive visible links to where it is shared. 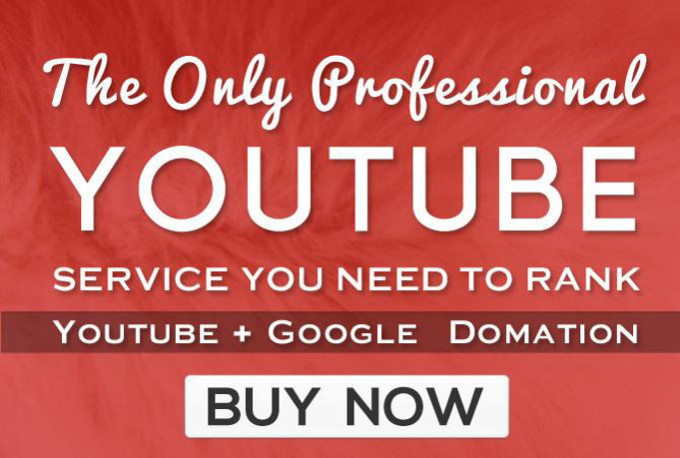 GET 1200 Youtube SHARE for your video is ranked 5 out of 5. Based on 21 user reviews.